Ooooh, yummy! 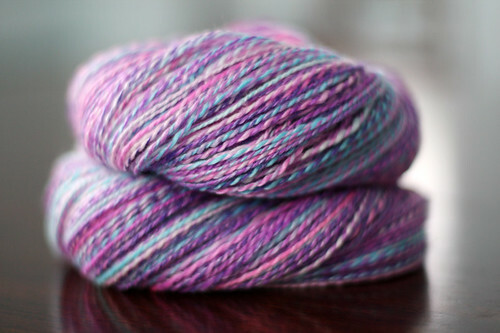 Sock yarn, that is impressive, it looks lovely! Love it–where do you sell your stuff? Of course I want to be able to do that too!